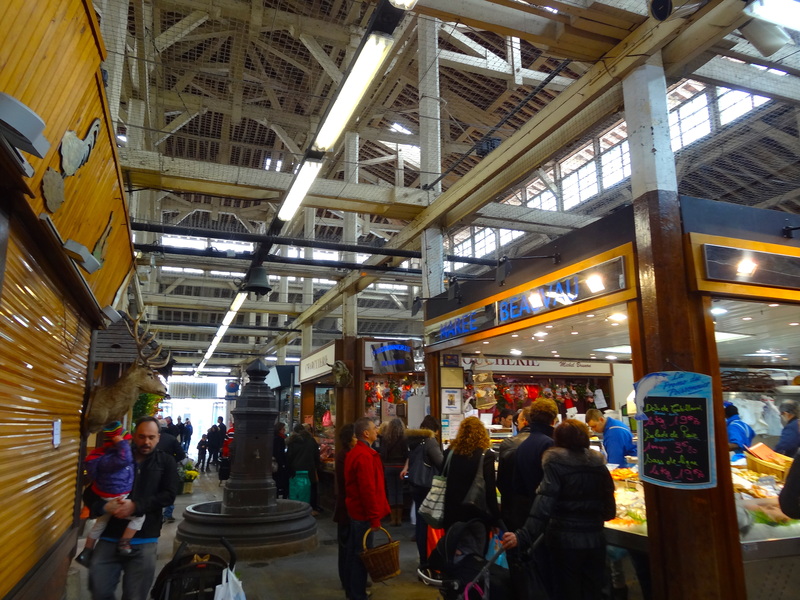 Here is a general rule which has been verified: to discover a city, or even a country, in depth, you have to visit one of its markets at least once. 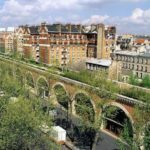 And this rule of course applies for Paris as well, where the most picturesque one is probably the Aligre market, in the 12th arrondissement. 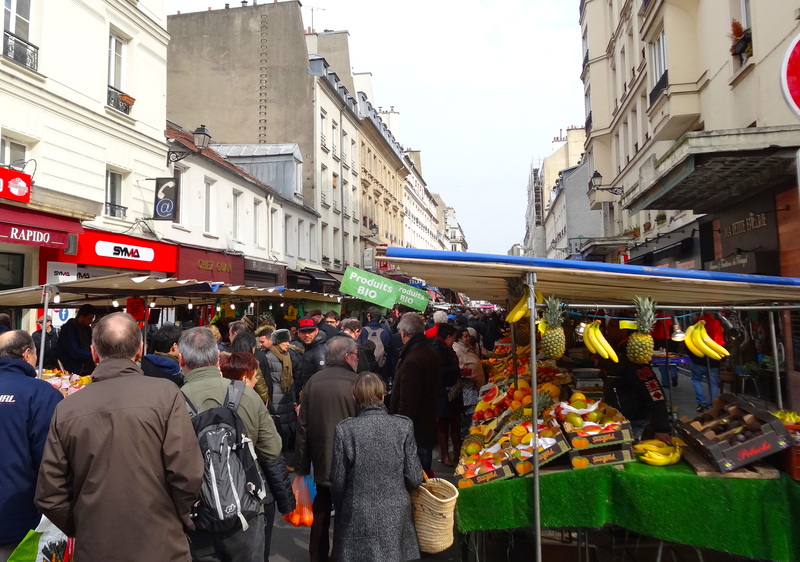 It is a market Parisians generally like a lot, and they come from all over the city to take advantage of the attractive prices, whereas on the other markets around the city are mostly people from the neighbouring areas. 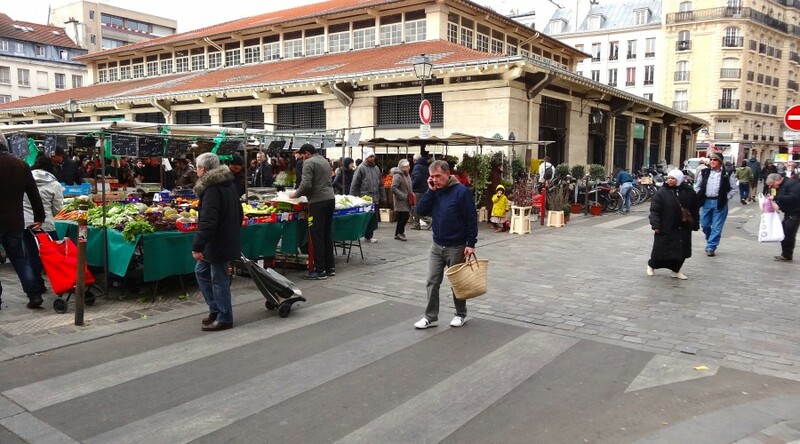 But this also means that the Aligre market is often very crowded, especially during the weekend. 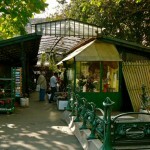 The Aligre market is, with its general atmosphere of an old provincial market (it exists since 1779), both a food and a flea market. You will find all the food on the stands situated on rue d’Aligre, livened up by a bunch of merchants whose little game seems to be… to shout louder and louder as time goes by. The prices are some of the cheapest all over Paris, and you will find everything, even though there are much more vegetables and fruits than meat or delicatessen. To find latter ones, go into the beautiful Beauvau Hall, which was built in 1843 and is a listed historical monument, right in the centre of the square. The atmosphere is much more relaxed (clients do even queue up!) 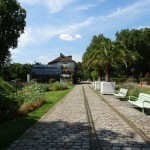 and the products more expensive than outside, but the quality is good. 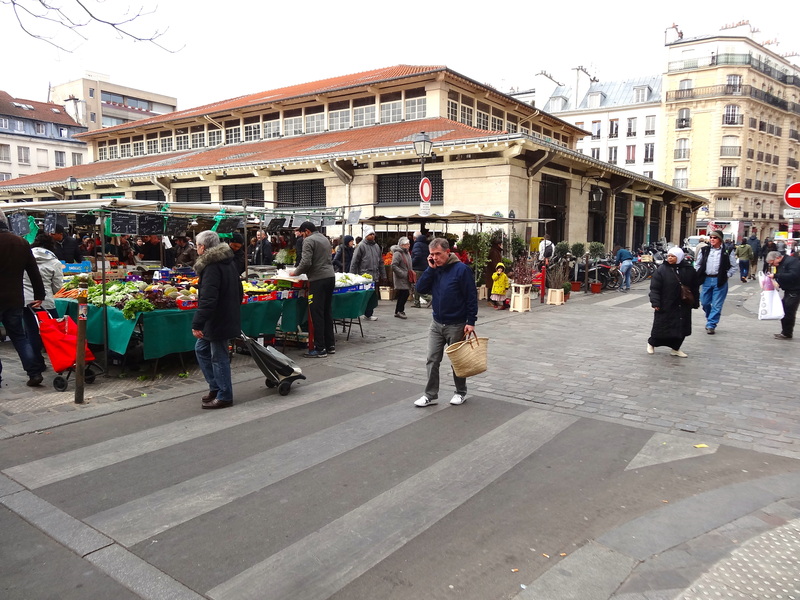 As for the flea market, which you will find in the centre of Aligre square, it is without a doubt one of the reasons why the Aligre market is so charming. You will be able to find about anything, and like most good flea markets, there is an easy way to find the best deals: try to jostle for a good position and rummage through everything to find your gem. Finally, please note that the restaurants around the market are very nice (like for example Puerto Cacao, a fair trade chocolate shop), ideal to breathe in a little more of the place’s life.